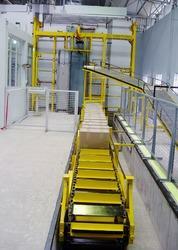 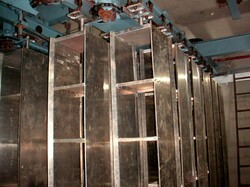 Material Handling System Services & Turnkey Material Handling and Process Automation. 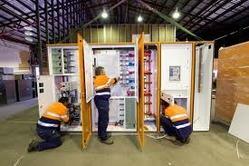 Our product range also comprises of Control Panel, Filtration Systems and Hydraulic Cylinder. 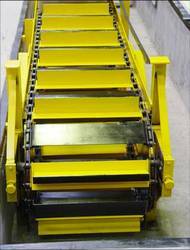 Looking for Material Handling System Services ?